With Remote Assist you can bridge the gap between the real and digital worlds to complete crucial tasks faster, safer, and more efficiently, and create new ways to connect with customers and partners. If you're using the preview version of Remote Assist, you have until March 2019 to upgrade to the paid version. Did you know you can try Remote Assist for free for up to 90 days? Learn more about the free 90-day trial. Requesting to be contacted at http://aka.ms/getRemoteassist. Through the Microsoft 365 Admin Center. 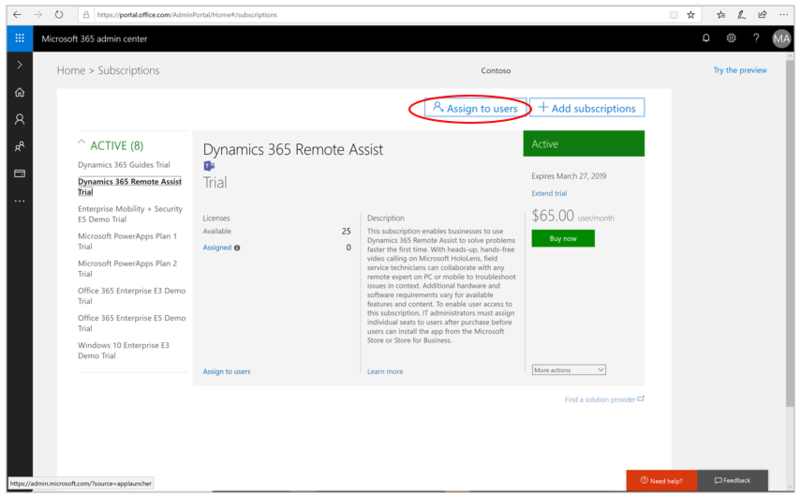 Step-by-step instructions for logging in to the Microsoft 365 Admin Center and subscribing are provided below. Log in under your company's admin account. If you don't know who your admin is, contact the IT help desk at your company to find out. Get more advice on admin accounts. Under Billing in the left navigation, select Purchase services. Scroll down to the Other plans section. Find the product card for Remote Assist. To subscribe, select Buy now. If you're not ready to buy yet, you can sign up for a free 30-day trial on your organization's tenant by selecting Start free trial. The 30-day free trial includes access to Microsoft Teams for HoloLens users. Assign licenses to users as described in the next procedure. 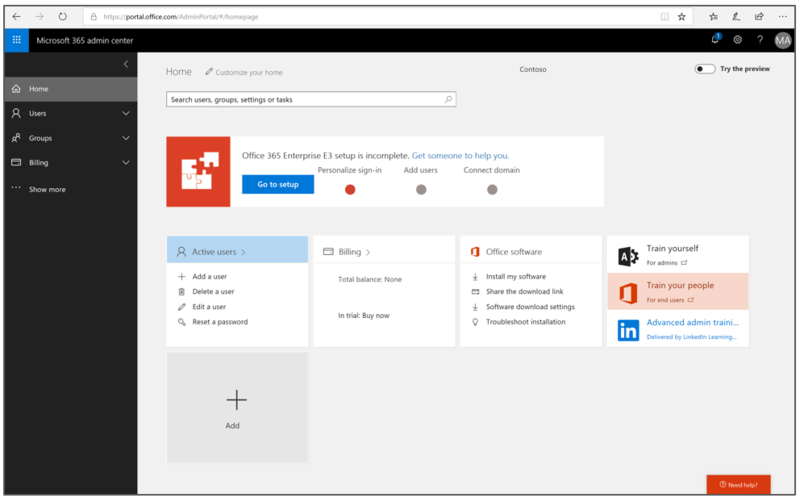 After subscribing (or signing up for a free 30-day trial), you’ll need to assign licenses to users in the Microsoft 365 Admin Center or Partner Center. 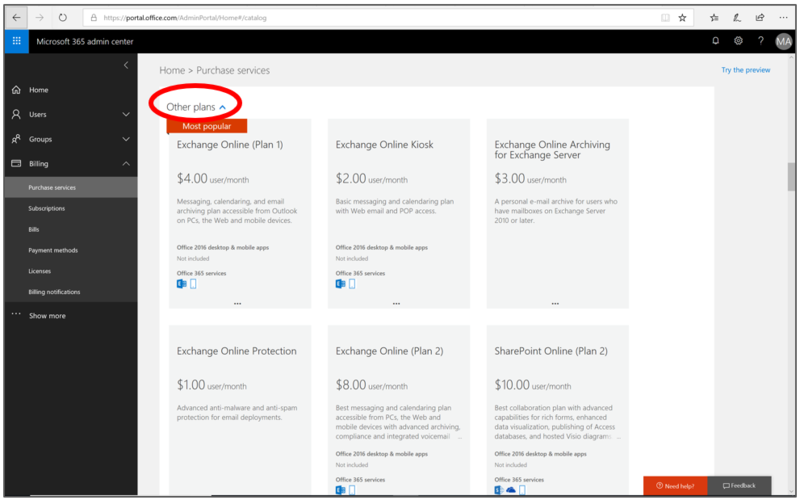 Each user you assign a license to will need an Azure Active Directory (Azure AD) account. 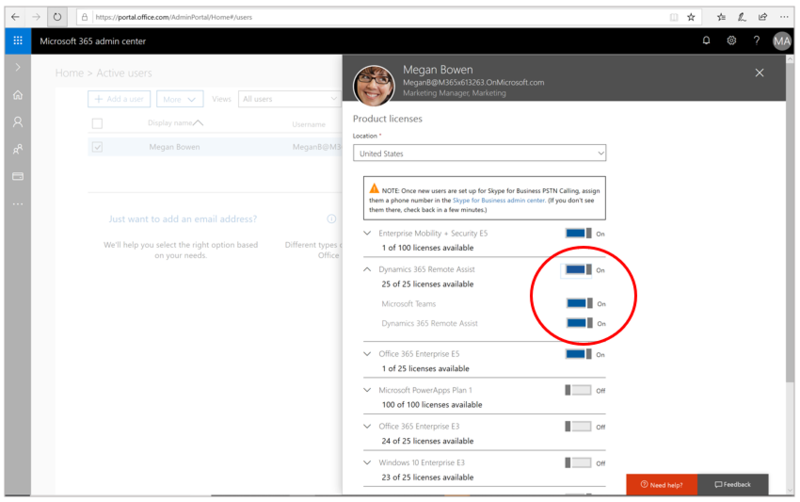 In the Microsoft 365 Admin Center, under Billing in the left navigation, select Subscriptions, and then select Assign to users. Select the users you'd like to assign the trial or subscription to, and then in the Bulk actions menu on the right side of the screen, select Edit product licenses. In the Assign products screen, select the Add to existing product license assignments option, and then select Next. Select the licenses you want to enable for the selected users, and then select Add. 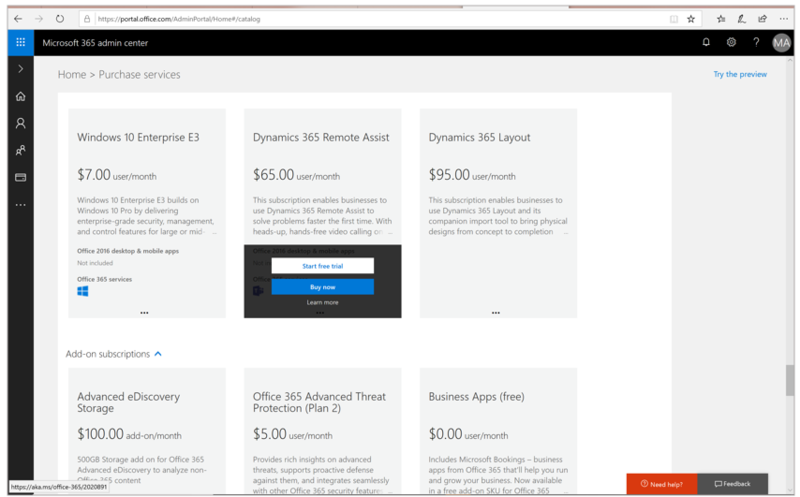 For information on installing the Remote Assist app from the Microsoft Store for Consumers, see the Dynamics 365 Remote Assist User Guide. 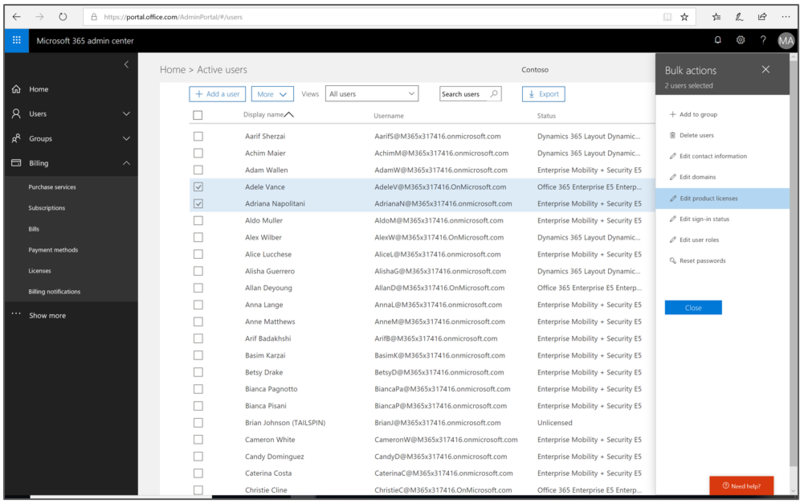 When users launch the Remote Assist app, they’ll need to use the same Azure AD account that the admin assigned in the Microsoft 365 Admin Center. Go to the Store for Business.